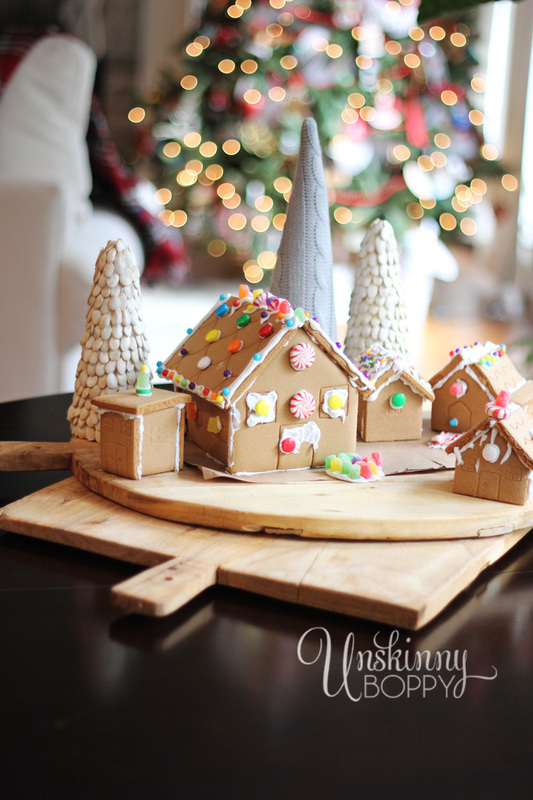 I will admit that I have never made a gingerbread house from scratch. 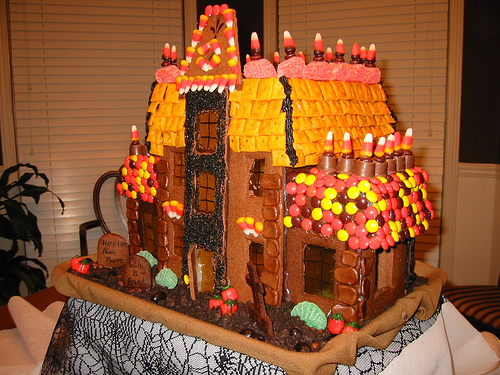 I once made a giant haunted gingerbread mansion for Halloween but it was more like chocolate cookie than gingerbread so I’m not sure if that counts. It had Cheez-it roof tiles and candy corn turrets and I actually mixed and baked each piece of the house in my own oven so I’m calling that a yes. That sucker was a beast to assemble. I made a vow after that to never bake one from scratch again. 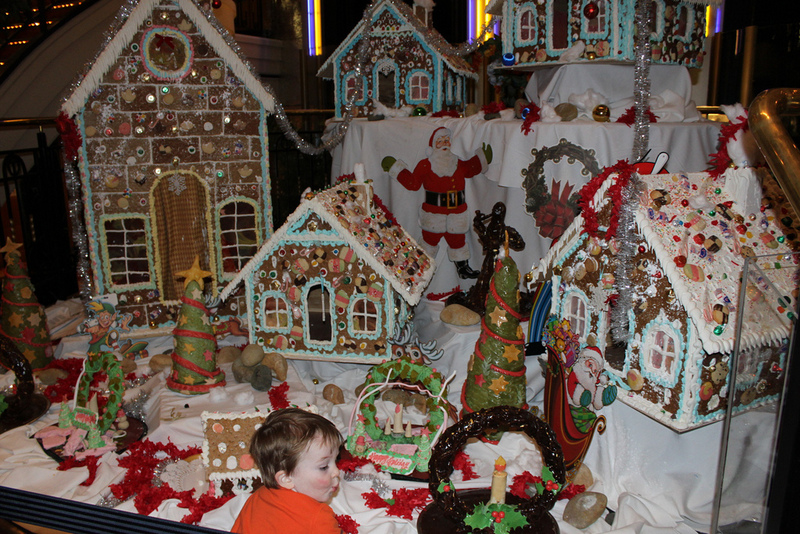 Trust me– unless you are a master food sculpting chef at Christmastime on a Norwegian cruise ship, making gingerbread from scratch is just not worth the effort. Nowadays, why would anyone need to make a gingerbread house from scratch when they sell those kits at Walmart for like $5 bucks and you get all the icing and candy included? It’s too convenient not to do it that way. 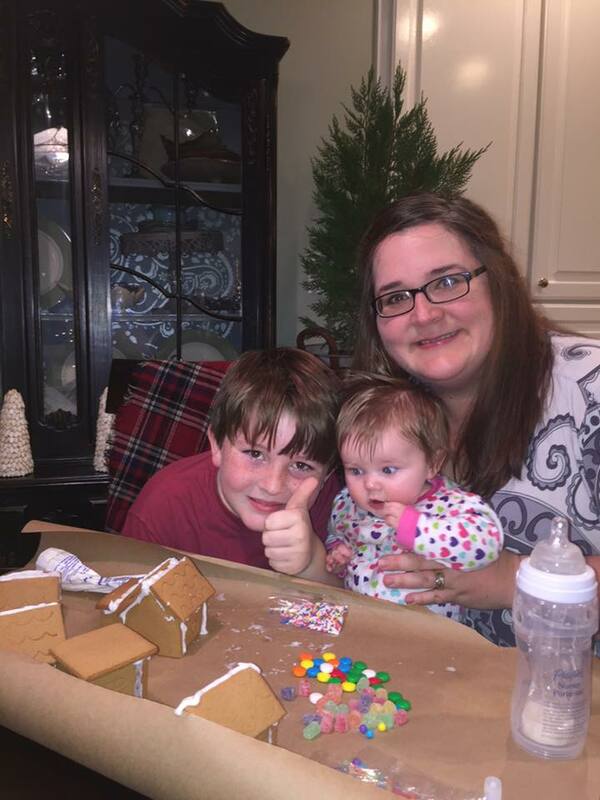 So, for the past few years we have bought the boxed sets and held a gingerbread house decorating contest with the kids at our house. My mom comes over to help, and it is always fun to see who can keep their house standing while the icing sets. By the time the roofs are sturdy enough to decorate, the kids have usually sucked half the royal icing straight out of the bag and are too sugared up to finish the decorating job. But we sure have fun trying! One year they made themselves wedding rings out of peppermints and another year they put icing and a red gumdrop on the tip of Granddaddy’s nose as he snored away in his recliner. He was like Rudolph the red-nosed sleep-apnea deer. Last year Caroline was a baby and tried to swipe some of the sprinkles. We haven’t attempted it with her yet this year, but I have a feeling it’s going to be a hot mess when we do. Because grabby toddlers +loads of tiny candy rolling all over the table = recipe for disaster. 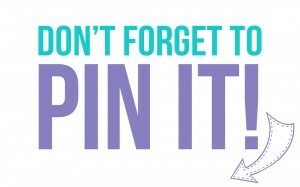 But the memories will be fun! 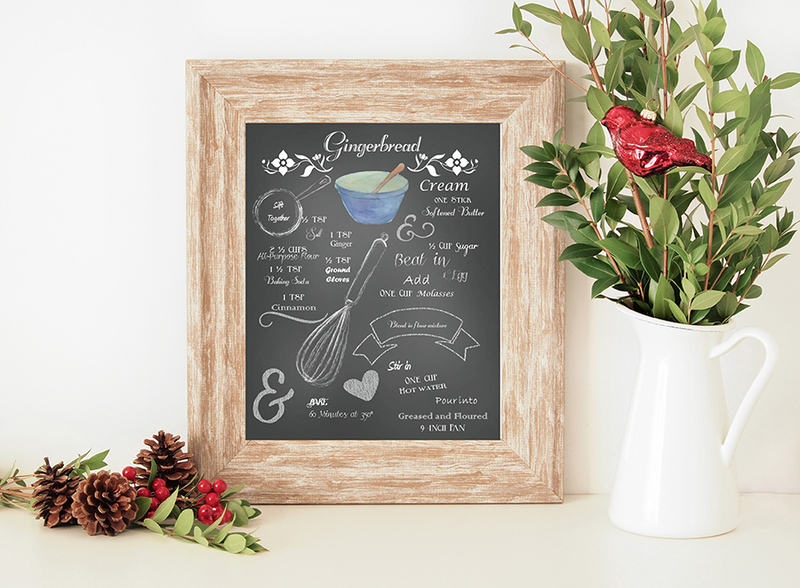 Do you have any gingerbread traditions yet? If you like the idea of gingerbread houses but don’t want to actually go to the hassle of making one, here is my simple suggestion instead…. 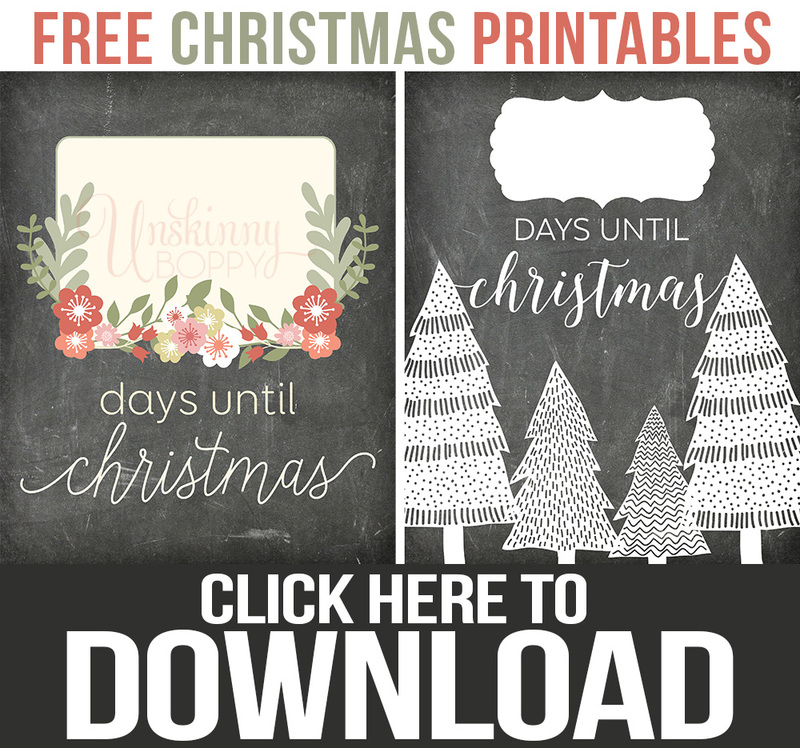 Click here to download this FREE PRINTABLE and display it on your kitchen counter…. 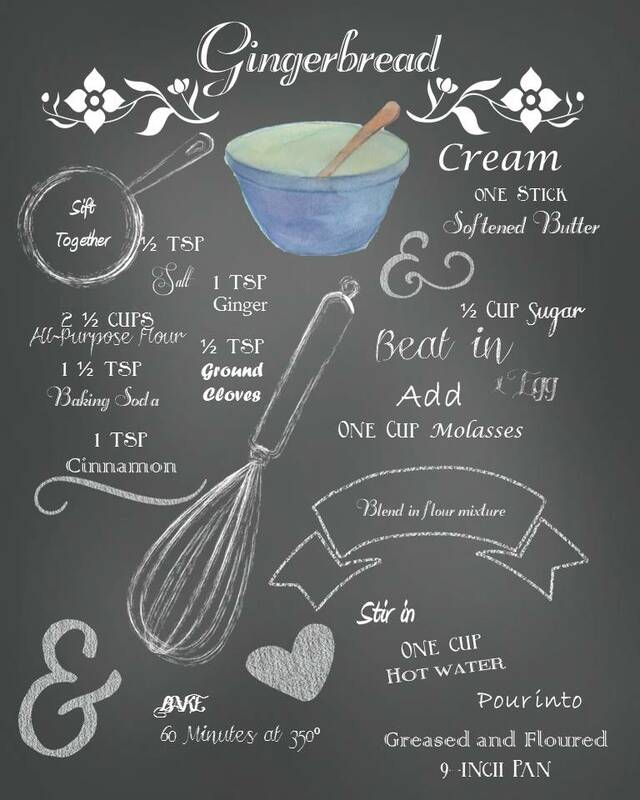 …then go buy a roll premade of gingerbread cookie dough at the store and bake them to make your house smell amazing. 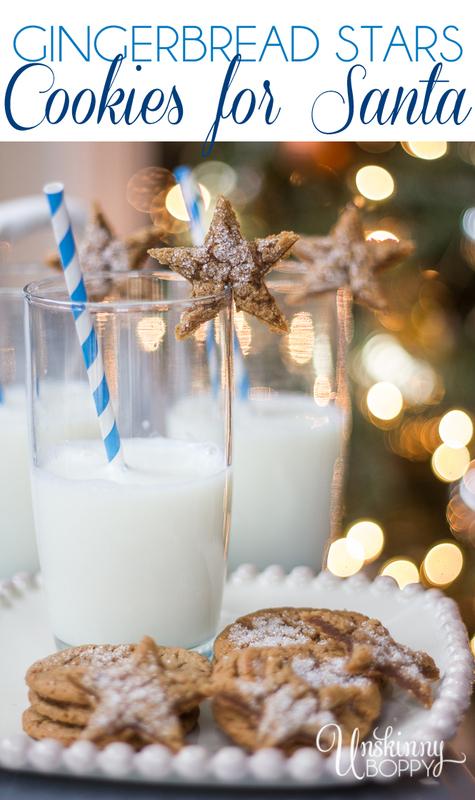 If you’re feeling really adventurous you can make some gingerbread stars to hang on the edge of your glass of milk, or you could just pop them straight into your mouth and not go to all that hassle. Either way, I won’t judge. Oh My Gosh! I just love your posts! 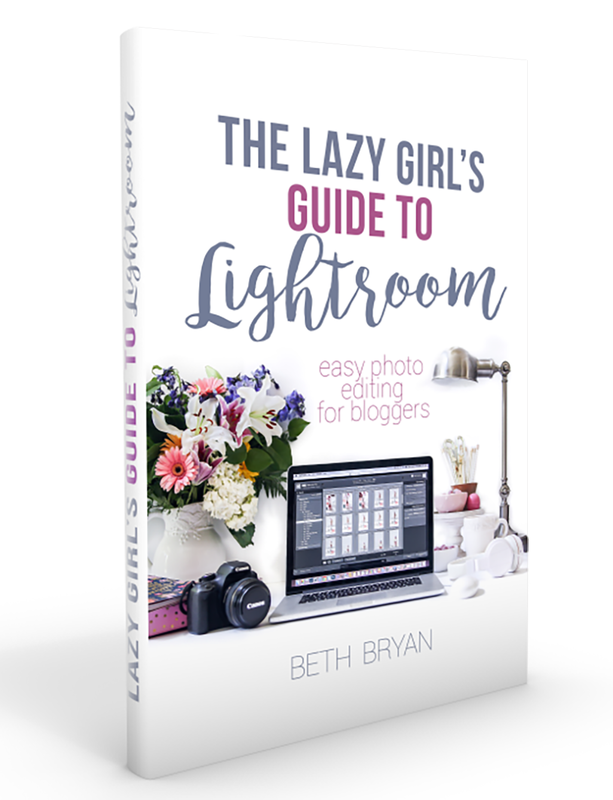 I am certainly glad I found your blog and I am sending it off to my daughters to try the contest. lol Should be great fun.